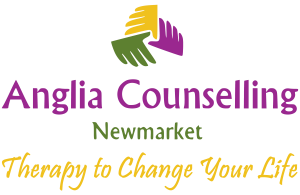 Stress - A Manager's Survival Guide - Anglia Counselling Ltd.
Work-related stress starts because a person is unable to cope with the demands placed upon them and can have some fairly nasty ramifications. It’s critical as a manager to do everything you can to keep your team happy and functioning properly so that you can get the most out of them. 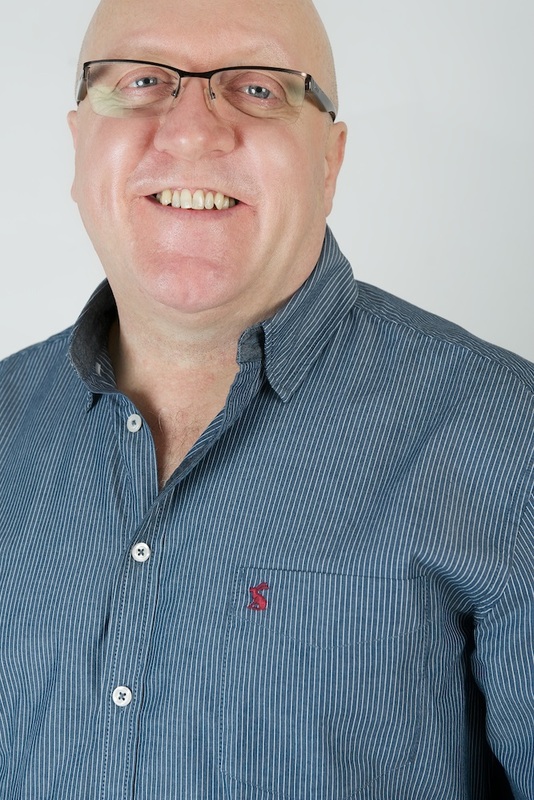 Guest author Tom Roche, who works in the marketing team at Cryoserver, regularly writes on the challenges business managers face with email productivity and leadership. 1. Use SMART targets – This famous acronym is famous for a reason. SMART targets are Specific, Measurable, Attainable, Realistic and Timely. It might seem like these components are obvious but we often forget to apply simple rules like these when we’re setting targets and goals for one another. By keeping a simple checklist as you craft a team member’s targets you’ll find everyone is much happier with what is being asked of them. 2. Make use of good resources – In regulated industries, or jobs that deal with large amounts of money, it’s easy for team members to start to worry about things out of their control. Putting into place the right software to protect your team members can be a great way to keep people in your team feeling secure. Something as simple as proper email archiving can go a long way to avoiding those moments of panic. Effective email archiving tools allow employees to track down any communication they’ve had around projects quickly and without having to admit they’ve lost emails to IT. 3. Lead with the carrot not the stick – Of course there must be consequences when team members aren’t living up to expectations, or hitting targets, but you shouldn’t be too quick to reach for the stick. There are times when a steadying hand and some kind words will go much further. Unfortunately there’s no easy answer but simply considering the options, incentives and consequences when dealing with a team member who isn’t performing can go a long way to solving the problem with less fuss. 4. Be approachable – This is not a simple task. Being approachable can be difficult and even be caused by reasons out of your control. You can, however, demonstrate your character in other ways that will put your team at ease with you. Simple things like a gentle manner with members of your team who are less prone to confrontation, actively demonstrating you’re listening to someone or making sure to acknowledge team member’s ideas when they speak to you will go a long way. 5. Communicate with your team as human beings (as well as staff) – Communicating with your team on a human level will encourage people to feel that their opinion is valued and make them want to do well for you, on top of making their lives easier and relieving stress. When an employee or team member communicates with you about anything, business or otherwise, make sure you’re involved in what they’re saying and try to empathise with their situation. If your team believes in you as a leader, and as a good example to follow, then they’ll perform better at the same time as feeling better. That makes everyone a winner! As with many things in life, the trick to relieving your team’s stress really comes down to common sense and making sure you can maintain a focus on the practical, day-to-day things. 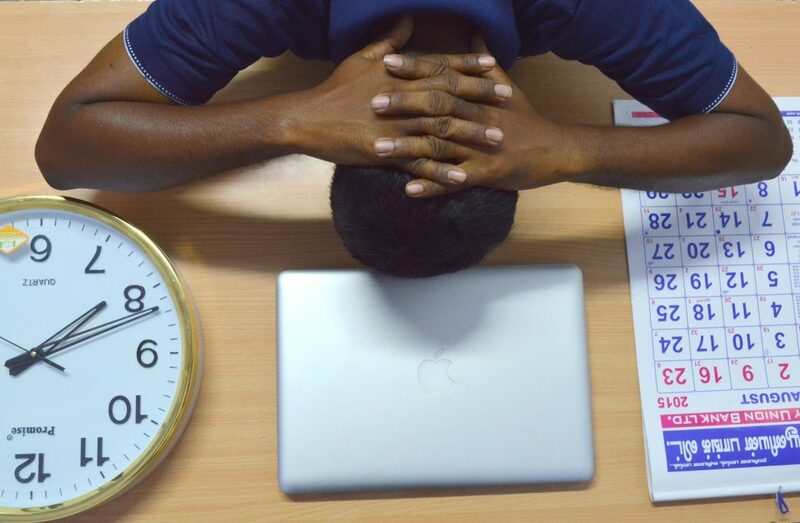 For more advice on combating stress in the workplace, check out Stress in the Workplace by Helpguide.org or this cool post 12 Ways To Eliminate Stress At Work on Forbes. 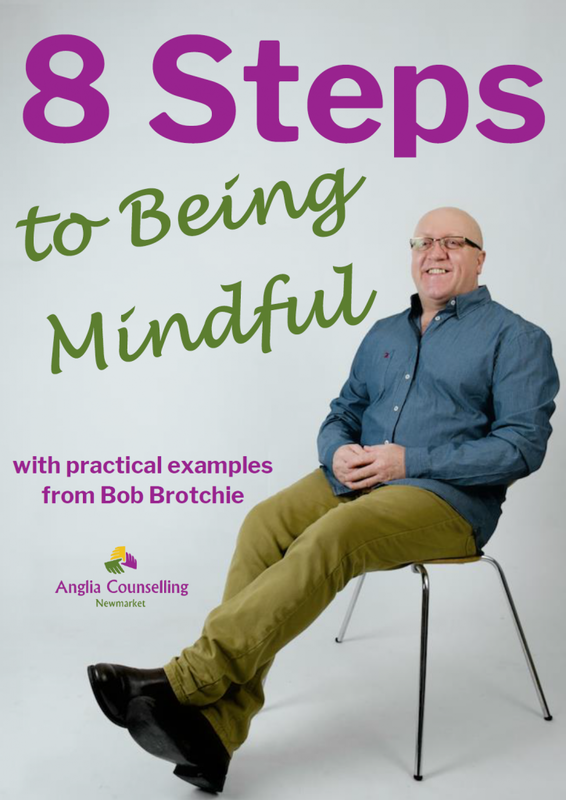 If you think you or your staff, and business, could benefit from some stress reduction and management guidance (in house) please feel free to contact me.